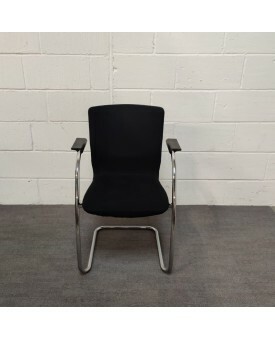 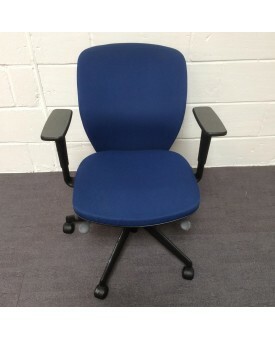 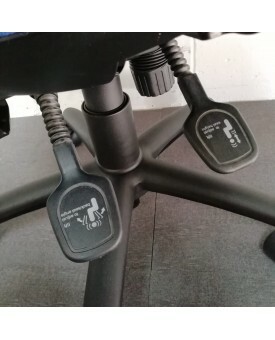 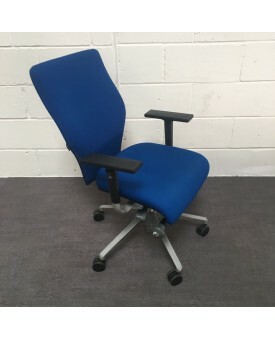 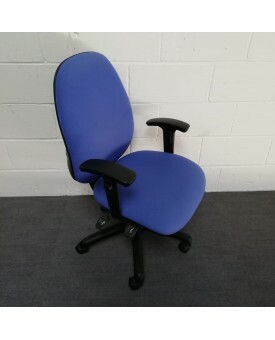 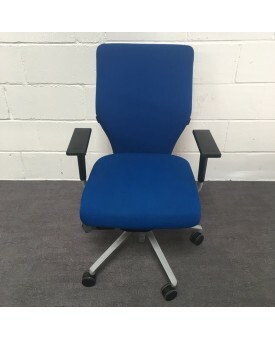 Blue operator chair Adjustable arms Adjustable seat heightAdjustable back an.. 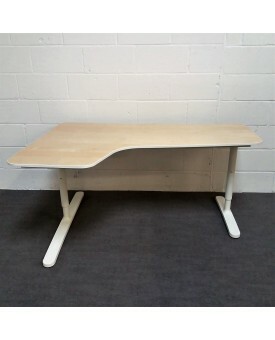 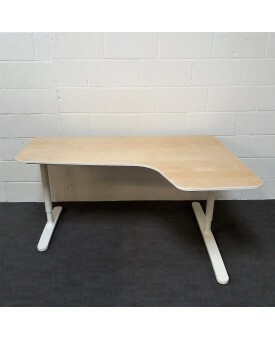 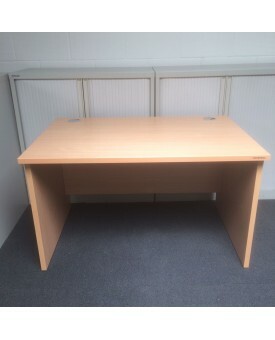 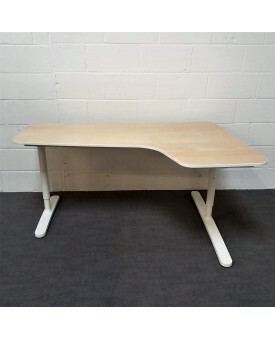 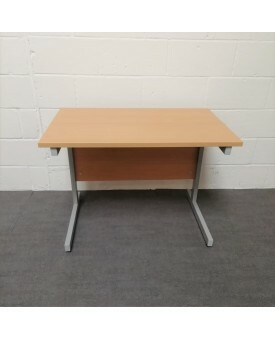 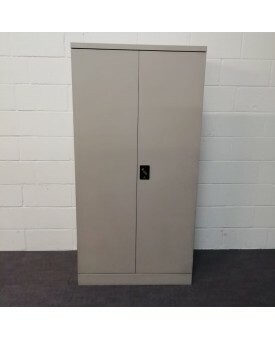 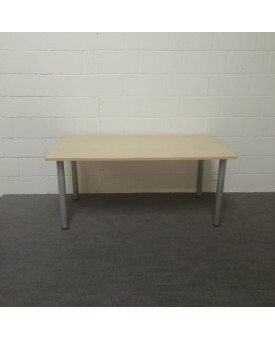 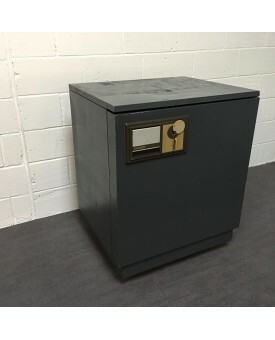 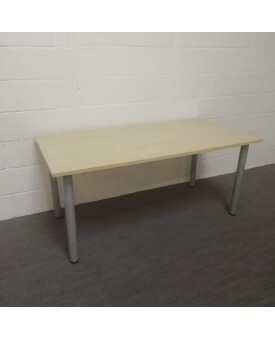 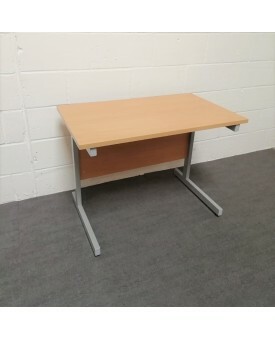 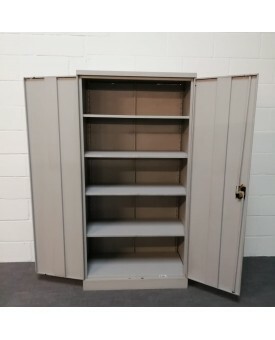 Maple corner desk 1600mm wide x 1100mm deep desk Height adjustable ..
Blue task chair Orangebox brand Adjustable arms Adjustable seat height Silver base ..
Blue task chair Orangebox brand Adjustable arms Adjustable seat height Silve..
White cupboard Four shelves Good condition790h x 790w x 395d This great s..
Fireproof safeChubb brand 850 wide 700 deep 950 highTwo doorsLockableUsed but good conditionThr..
Keep documents secure450 d x 920 w x 1800 h4 Height adjustable shelvesUsed conditionKey not included.. 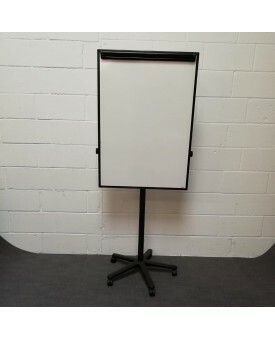 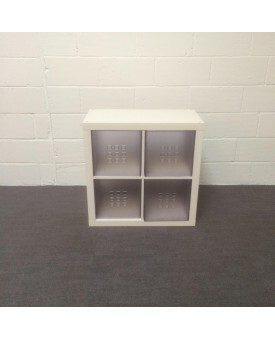 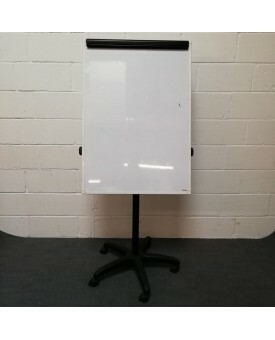 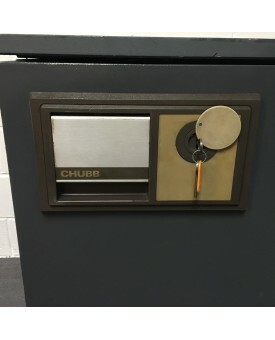  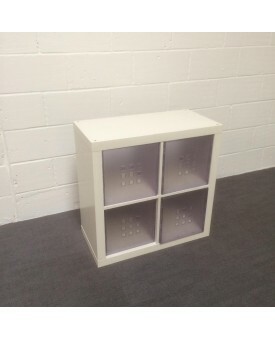 Mobile whiteboardClip at top so can be used as a flip chart1070h x 760w Adjustable height ..